Roswell, GA, September 7, 2017 – EDGE Business Systems, a Xerox Authorized Dealer, was named the 2016 Xerox Document Technology Partner of the Year, an annual recognition that is given to the Document Technology Partner whose body of work in revenue, growth, partnership, investment and operations came together to demonstrate significant achievement during 2016. 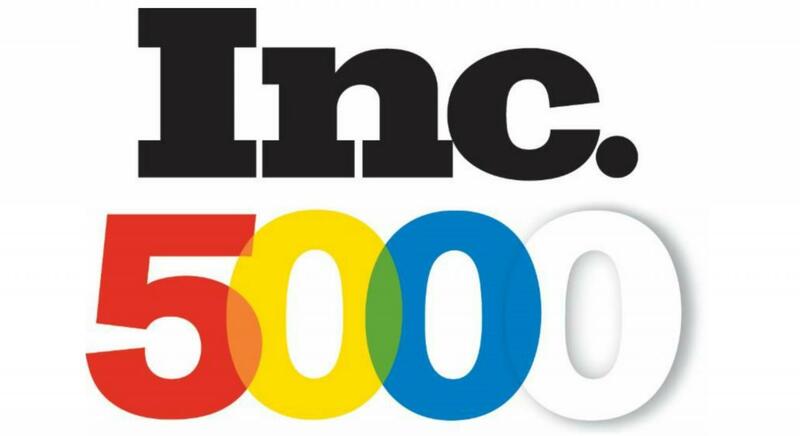 EDGE Business Systems, a rapidly growing document technology and office equipment company, has been named to the 2017 Inc. 5000 List of Fastest-Growing Private Companies in the United States. EDGE earned the rank of 1,672 on the prestigious list after just five years of the founders leaving a large industry manufacturer to launch the organization. The company has seen revenues grow 233% over the past three years along with receiving 2014, 2015 and 2016 National Xerox Dealer of the Year. Staying up to date on the latest trends in technology can be difficult enough if you’re only looking at one specific piece of the puzzle. But when you have to consider document management and security, managed print services, office supplies, IT services, network and communications all at once, it’s easy to feel overwhelmed. 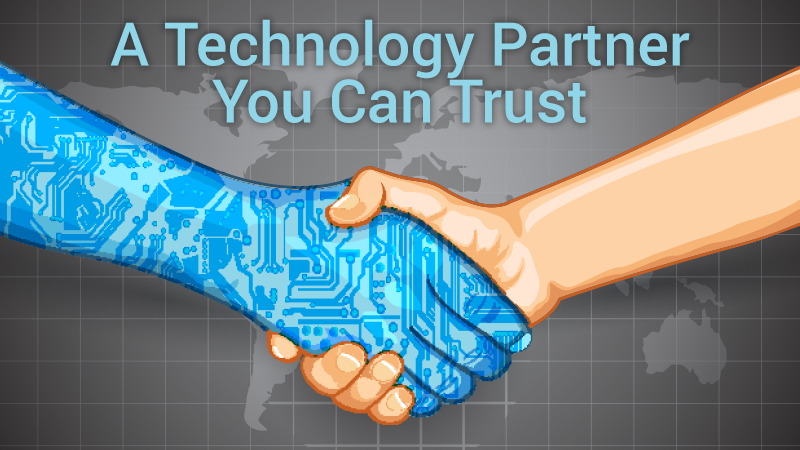 That’s where EDGE Business Systems comes in.